Southern Beer Tours was founded in November of 2013 with one goal: bring a better understanding of the growing craft beer market in ATL in the simplest way possible. The solution: pick up guests + bring them to right to the source - the breweries creating this craft beer movement. 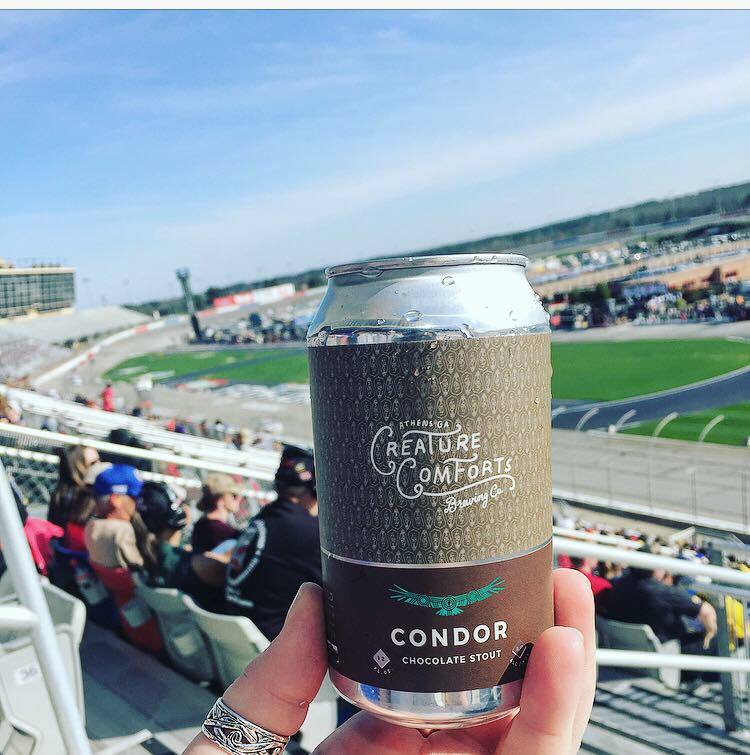 Their passion and dedication to craft beer excellence has made them the best way to experience craft breweries in Atlanta, offering three different tours all around town! Justin Hall, founder + owner of Southern Beer Tours! That we have made it to 5 years! Most business fail pretty early on. It's easy to get out there and do a job one weekend. Keeping at it and filling our buses or vans week after week is something that makes me smile. Meeting people from around the country and getting the chance to introduce them to our local beer scene. That and when someone tells me they don't like beer. I love the challenge and believe that the issue is, they just haven't found the right beer. Georgia had some really awkward beer laws early on. It was illegal to purchase beer by the pint. But if you purchased a tour and glass, they could give you 32 oz of samples. Navigating the laws to create a great experience for our guests was a challenge we successfully took on. Thankfully we can now buy by the pint! Our relationship with the breweries. We are treated as partner and love working with them. You can never go wrong with our modern takes on southern food. Revival, South City Kitchen or Empire State South are all great places. I frequent Asheville, NC the most. It's a quick drive from Atlanta. They also have a great beer scene and everyone is super friendly. Taste. I love food + drinks. When I'm eating out, I'm often already planning the next meal. I grew up a picky eater, and while I still have my quirks, there is just so much flavor to explore. Have any questions about Southern Beer Tours? Let us know in the comments!